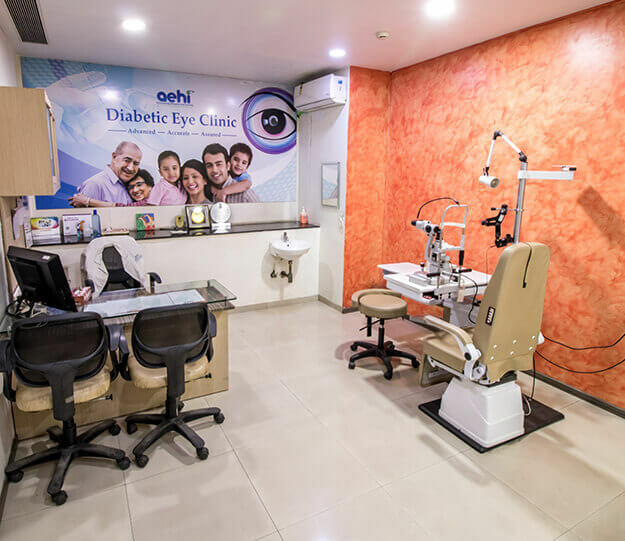 Retina services at Advanced Eye Hospital and Institute (AEHI), Navi Mumbai is one of the most advanced and well equipped retina services in western India. 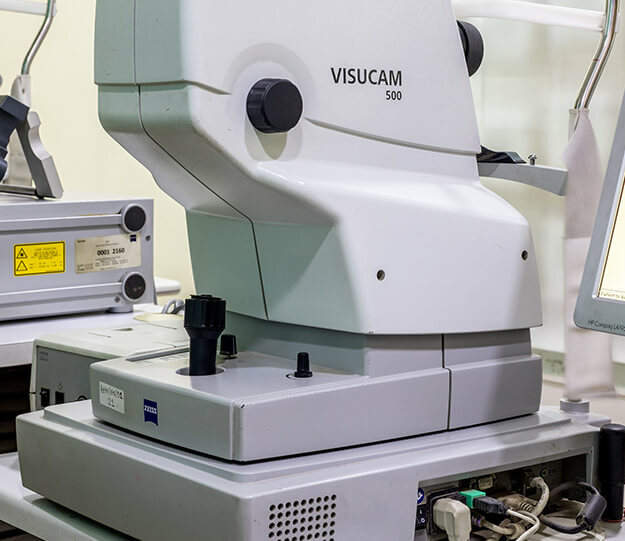 Best eye specialists who are further specialised in Retina treat patients of all ages for all types of vitreous, macula, and retina related diseases. Early stages of retinal problems do not show symptoms but in advanced cases, patients show various signs depending on the type of retinal diseases such as but not limited to night blindness, tunnel vision, see black spots or bump into objects, etc. 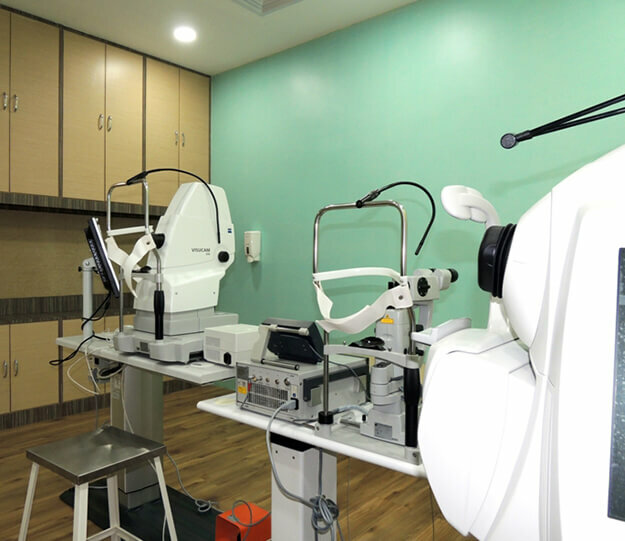 Our experienced Retina and Vitreous specialists regularly deal with variety of the challenges brought by each eye condition and treat it with immense care. The retina is a layer of nerve tissue located at the back of the eye. It functions like the film in a camera, capturing images focused by the structures in the front of the eye. After capturing the images, it transmits them to the brain. Vitreous body is that transparent part of the eye, which is between your lens and retina. 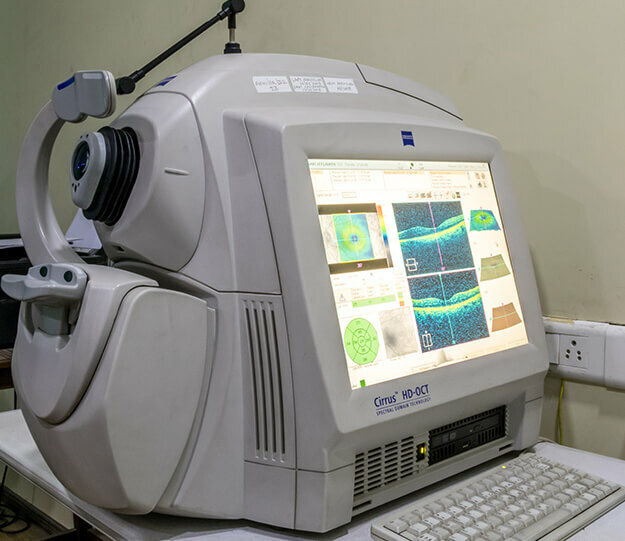 We employ the most cutting-edge tools in the diagnosis like fundus camera, Fundus fluorescein angiography, Ultrasound B Scan, OCT and Visual Electrophysiological Tests such as ERG, multifocal ERG, VEP and EOG) of diseases of the retina. This aids our Retina Specialists to analyse each patient’s condition to give accurate observation. All kinds of injections are available for different retinal diseases. 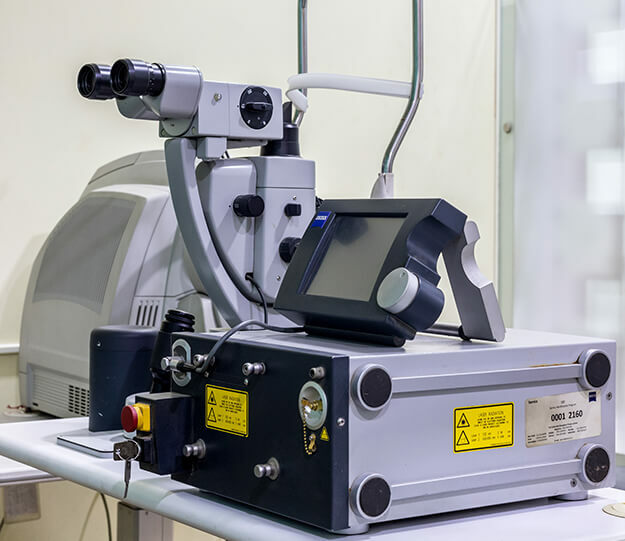 We also have a well equipped operation theatre and advanced machines for vitreo-retinal surgery and retinal lasers. In addition to the most effective therapies currently available, we are engaged in clinical trials that give our patients access to innovative treatments. It is important to understand that an early detection of retinal and vitreous problems help in stabilizing and improving the vision. We are very pleased with the treatment and the feel good & relaxed atomsphere. Mr. R. S. Iyengar had diminished eye vision for both near and far from last 3 years.